I love Discount Tire, and will shop here when I need tires. 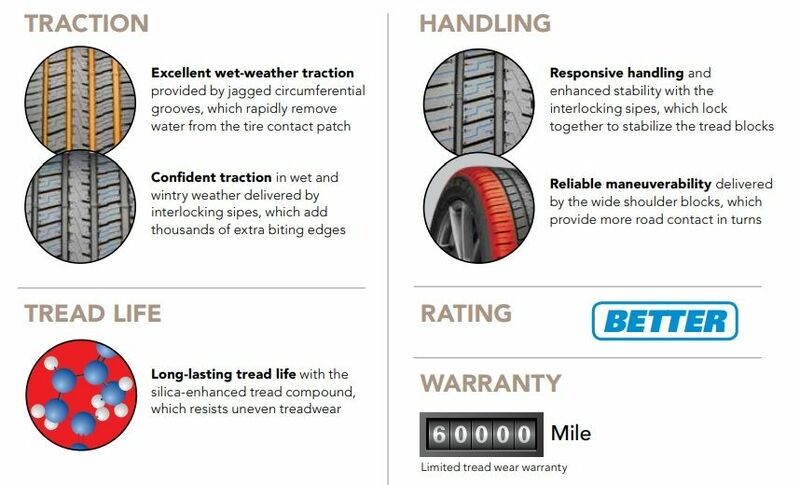 This G5 is a nice looking tire, but it is not listed as a Falken tire for the Crosstrek on your site. Is there one for our car? Thank you for the kind words, studly! 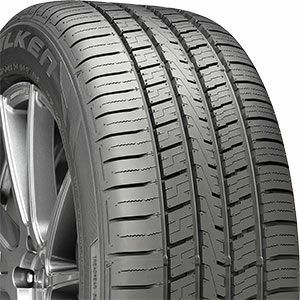 ['18+] Falken Ziex ZE001 in the snow?